Reading is a very important activity that everyone should do. Beside entertainment, reading develops your mind and gives you many information. Because reading helps in developing and enriching the mind, it is important to make reading one of your children’s habits. However, you must choose the books that are useful for the child’s mind and prevent him from reading books that carry negative messages especially in early ages. In the early stage of building the mind, there are some books that every child needs to read such as: Pinocchio, Peter Pan, Alice’s adventures in the wonder land, Matilda and Little red riding hood. Despite the simplicity of these books, there are some morals that they deliver. 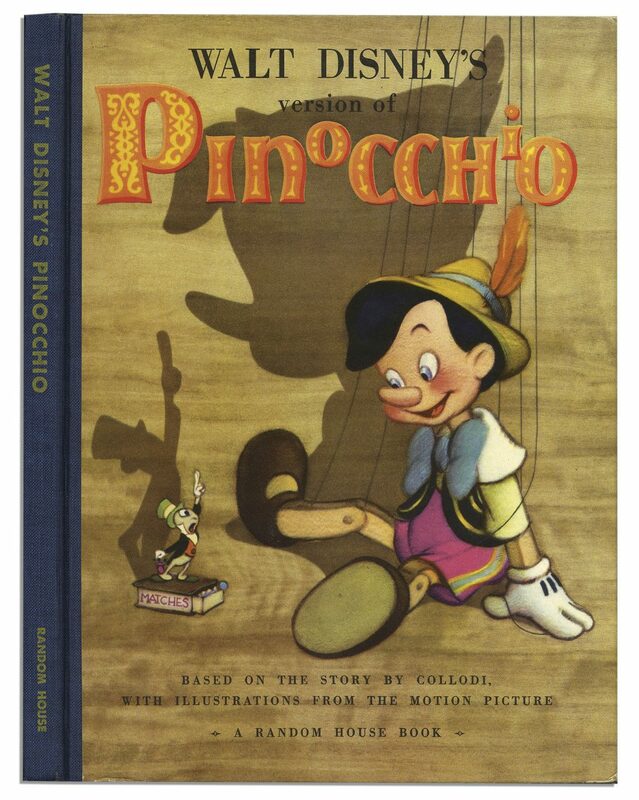 Pinocchio is a worldwide famous story about a man who drew a paint of a little boy and he wished if it was a real boy. There was a good fairy who listened to the wish of the man and indeed she turned the drawing into a real young boy. After turning the drawing into a real boy, the fairy said to him: “Pinocchio be always a good, brave and a selfless boy.” By the developing of the incidents of the story it was noticed that every time Pinocchio says a lie, his nose grows and when he says the truth his nose goes back to normal. From what is mentioned above, it is clear that the moral of this story is advising the children to avoid lying because it can lead to bad things. 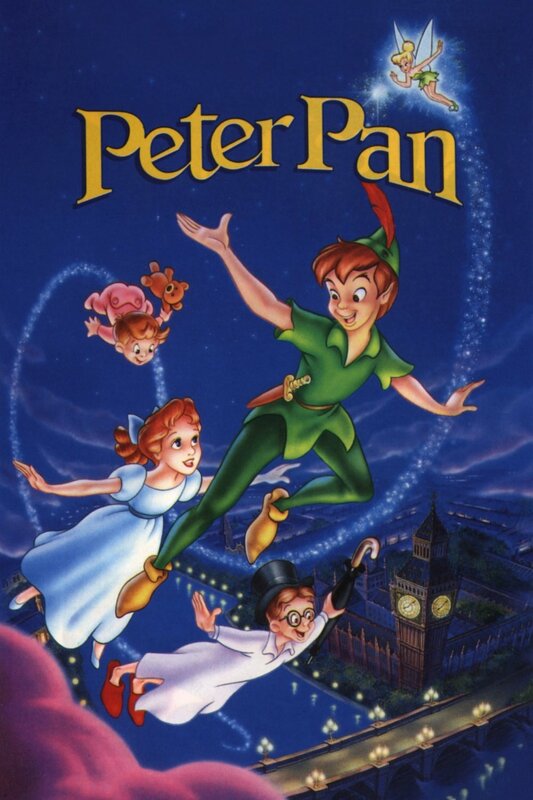 Peter Pan is a well known adventurous story about a young boy who never grow up. The writer of this book wanted to say that, though being a child with little responsibilities is a good thing, yet, being always young can be a problem. Some critics say that the moral of this book is that growing up is a normal thing that everyone should accept. However, growing up does not mean that you have to stop enjoying your life. On the contrary, the book deeply wanted to say that you have to maintain your young spirit that enjoys little things. It is worth mentioning also that the story of this book has further developed into two movies, one released in 1951 and the other in 2003. 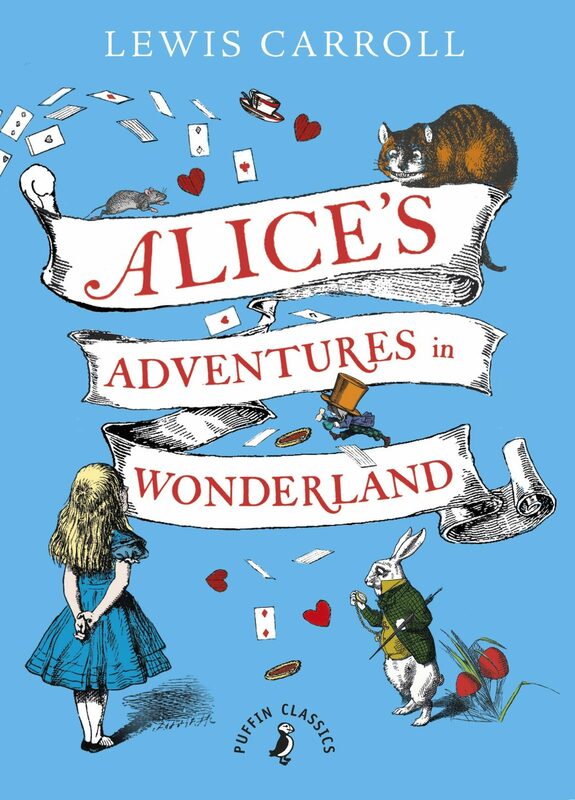 Alice’s adventures of wonder land is an adventurous book that was written by Lewis Carroll in 1865. The book was very famous and it was loved by adults as well as children. The story of this book is about a young girl named Alice who was fallen into a rabbit hole where she faced a series of adventures. 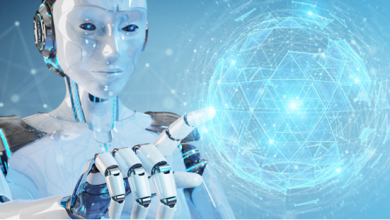 Throughout the book, there were several life lessons that can be learnt such as: believing in yourself, believing that nothing is impossible and deciding what you want in life. 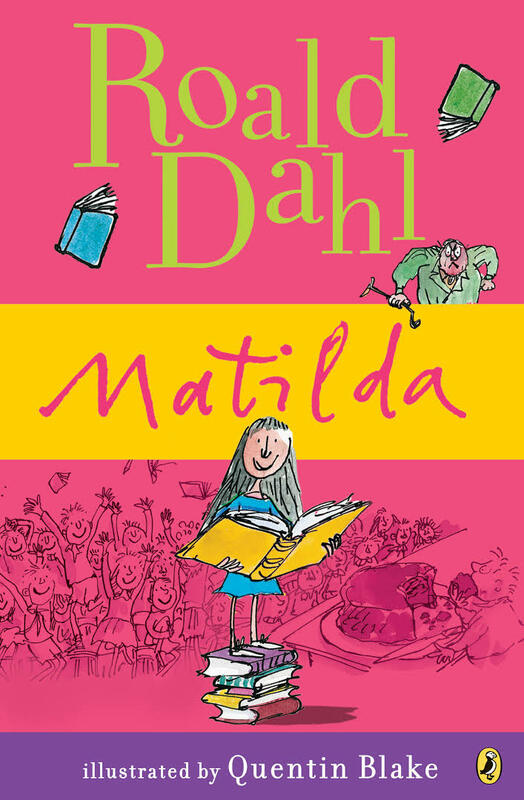 In 1988, Raold Dahl wrote a book called Matilda. Matilda is a young girl who lived with her parents. However, her life wasn’t really good like other kids, because her parents always ignore her and they never treat her well. As a result, Matilda decided to depend on herself in everything. Indeed by the help of herself and her teacher at school, Matilda became a very smart and powerful girl. The moral of this book is very obvious. It encourages all the kids out there to be strong and independent regardless of all the circumstances that they are surrounded with. 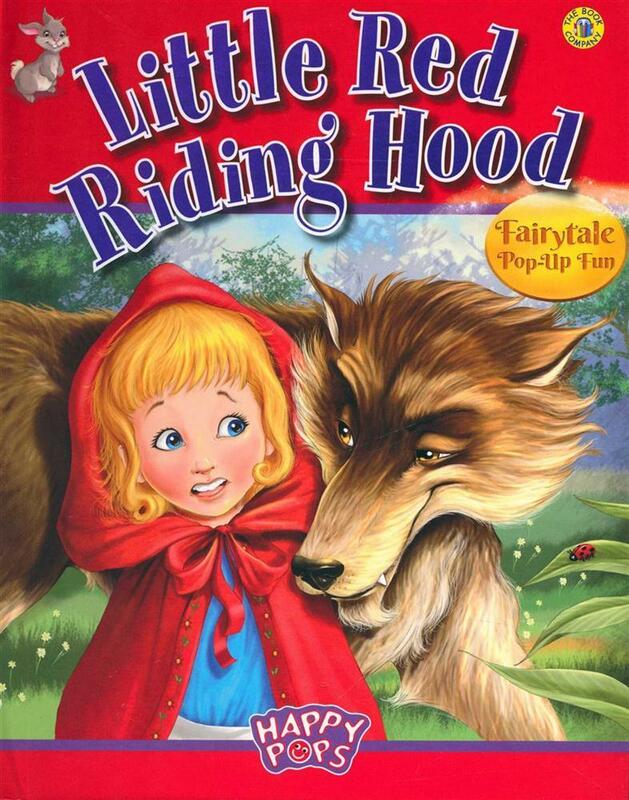 Little Red Riding Hood is a European fairy tale that is well-known across the whole world. The story is about a young girl who was going to her grandmother to give her some cake. To reach the grandmother house, the girl had to pass through the woods. Before going, her mother warned her not to talk to anyone. Through the journey the girl met a big bad wolf and she told him where she was going to. The wolf then tried to deceive the girl by pretending to be her grandmother, but eventually he failed. The moral of this story is to tell all the kids out there that they should not talk or trust any strangers.